At Markstone Landscaping, we want to deliver your complete satisfaction with your landscaping project. Should you require additional work to be completed in conjunction with any interlocking and/or concrete landscaping project, we can help. From filling in decrepit backyard pools to back breaking sod installation work to beautifying your front yard, we have the tools, the knowledge and the manpower to get the job done efficiently and effectively. Read on below on some of the additional landscaping services that we offer. If you have any additional questions, please feel free to reach out to us today. 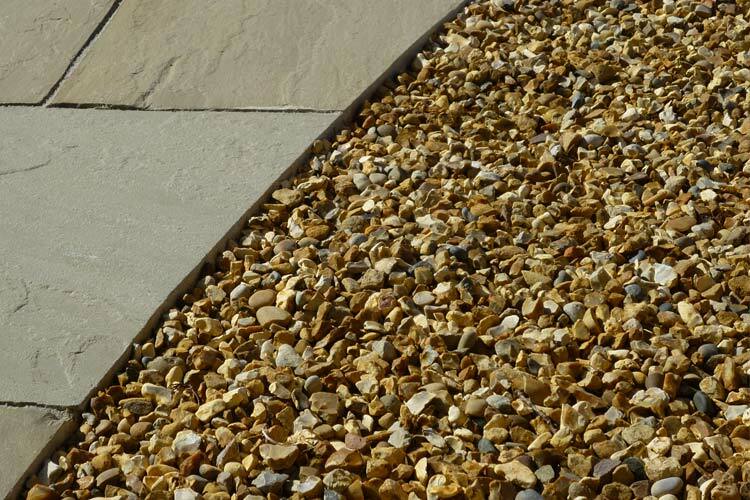 A touch of stone in the right place is an economical way to enhance the look of your property with little maintenance. Perfect along driveways, patios and gardens, the right aggregate will add a colourful dimension to your landscape. 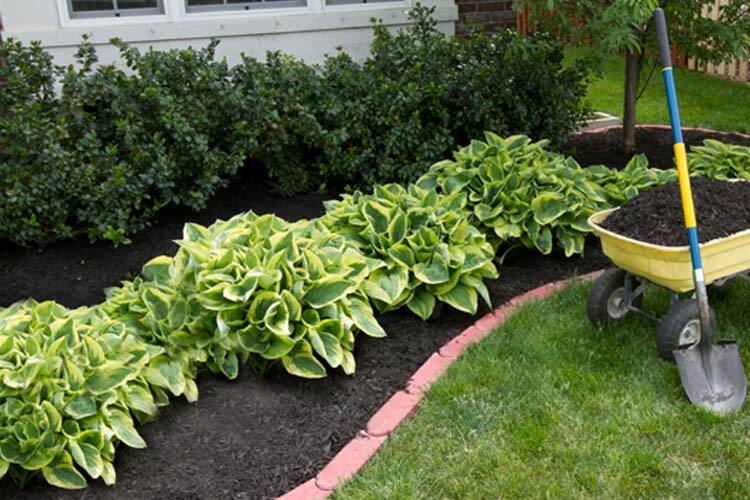 Not only is mulch an attractive accent to your garden, it is also the perfect way to organically control weeds and hold moisture for ground plants. Mulch comes in various colors like black, red, cedar and pine. 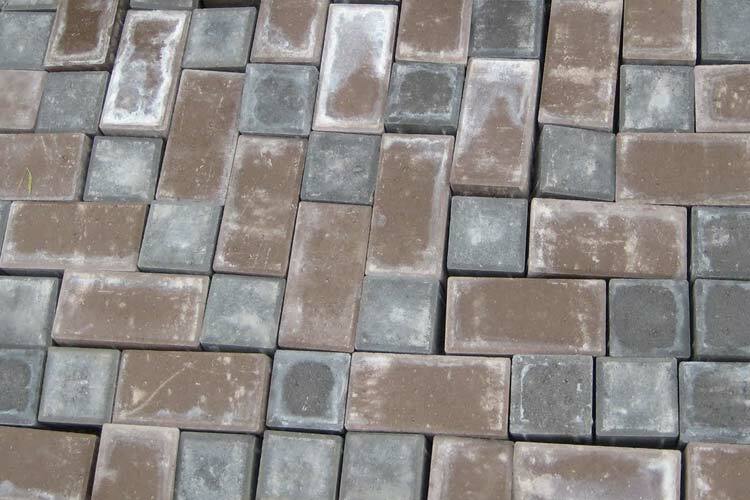 If your existing interlocking pavers have shifted or dipped, we can help. Our interlocking repair crew will pick up, re-level, re-install, and compact your stone, bringing your yard back to its original beauty. Improper drainage results in wet basements and loss of usable yard space. 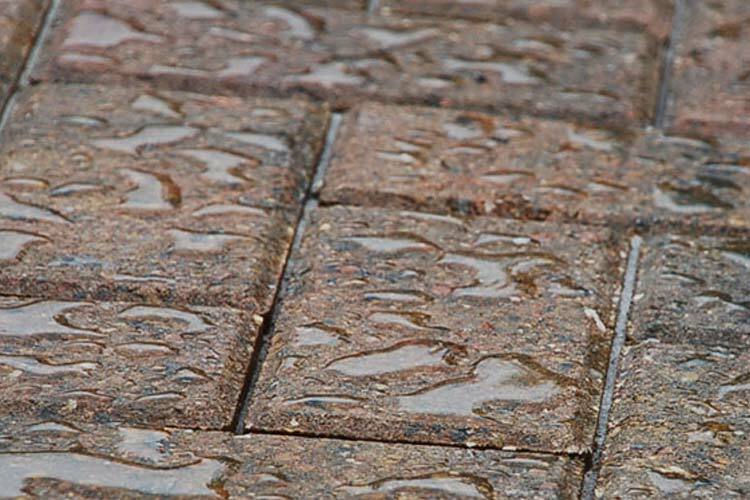 Proper grade and drainage is your critical first step to landscaping and protecting your home or commercial property from floods and leaks. Overgrown, uneven and burnt lawns are unsightly. 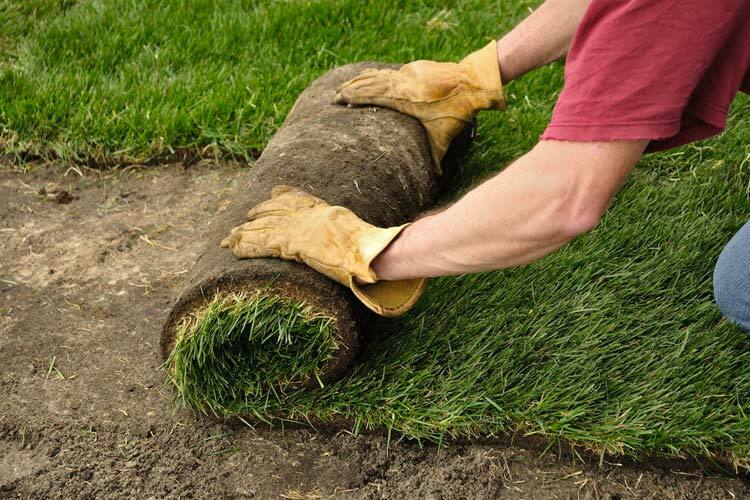 Sometimes, it’s best to start fresh with new sod. We remove your existing grass with a sod cutter, re-grade your property and then install pre-cut sod in a staggered pattern. Watering will ensure proper rooting and lush green grass. 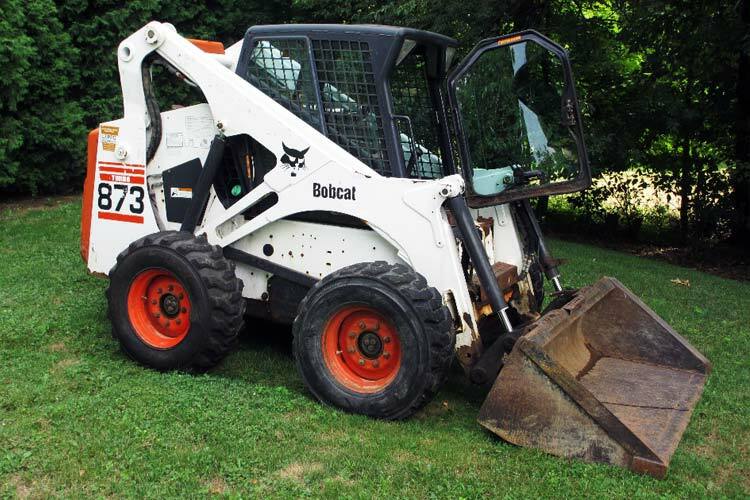 See more of our landscaping services.